The United States Department of Agriculture’s (USDA) Animal and Plant Health Inspection Service (APHIS) is proposing to update its branding requirements for cattle entering the United States from Mexico. The changes would simplify the branding requirements, making the brands easier to apply and read, reducing errors. They would ensure Mexican cattle are easily identifiable and traceable for the remainder of their lives in the event of a disease detection. The Mexican government requested changes to address issues with the current branding requirements, including confusion between the Mx and MX brands used for spayed heifers and breeding cattle respectively; the small size of the brands, which can cause blotching and require rebranding; and the rejection of animals at ports entry based on questions about whether they were branded correctly. The proposed rule addresses these concerns by requiring an M brand for all cattle. The brand would also be larger in size for better readability. 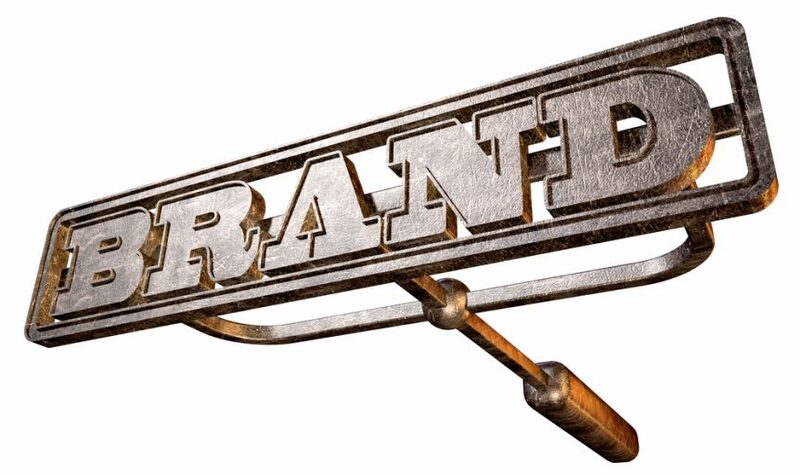 Together, these steps will reduce branding errors. 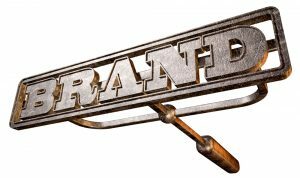 To make it easy to distinguish between feeder and breeding cattle, brands for breeding animals would be placed on the shoulder. Feeder cattle would continue to be branded on the back hip. The proposed rule would still allow an MX ear tattoo option for breeding cattle, instead of a brand, because the tattoos have not posed a readability problem and are a permanent form of identification. Cattle imported from Mexico would still require an approved eartag for traceability purposes. USDA is already allowing Mexico to use the M brand on spayed heifers and breeding cattle as an alternate to the Mx and MX brands. This has reduced errors and confusion at border ports. The change is proving to be beneficial for both countries. USDA will accept comments on this proposed rule for 60 days following publication in the Federal Register. This proposed rule may be viewed in today’s Federal Register at: https://www.federalregister.gov/documents/2018/04/12/2018-07585/branding-requirements-for-bovines-imported-into-the-united-states-from-mexico. Members of the public will be able to submit comments at: http://www.regulations.gov/#!docketDetails;D=APHIS-2016-0050 or in writing to Docket No. APHIS-2016-0050, Regulatory Analysis and Development, PPD, APHIS, Station 3A-03.8, 4700 River Road Unit 118, Riverdale MD 20737-1238.